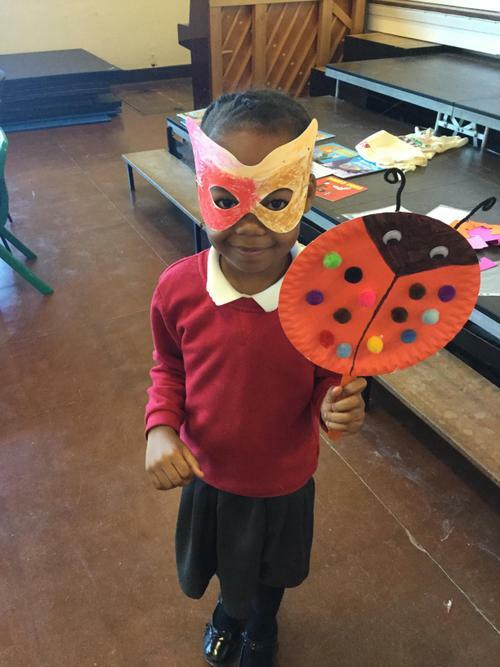 Today 34 families took part in a Family Learning Course in school entitled ‘Bring Books to Life’. 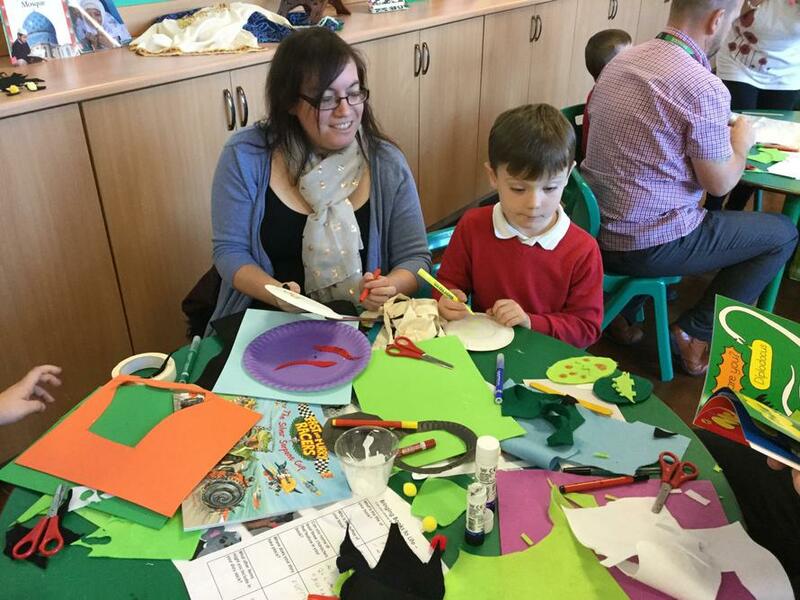 The session helped families to identify methods to support their child to develop their reading skills at home. 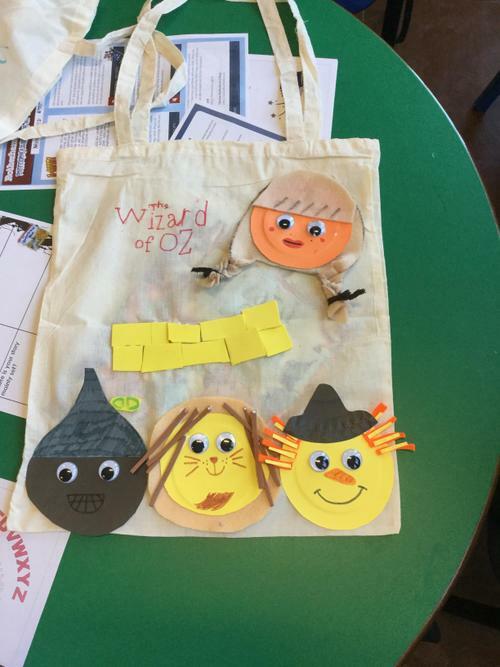 Everyone selected a storybook from the collection provided and created a story sack full of art and craft resources. 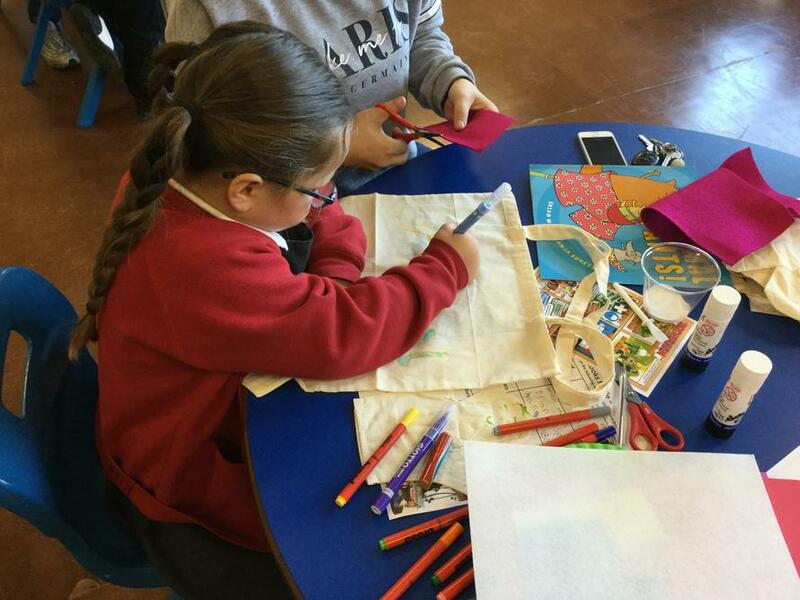 The feedback received was very positive with everyone thoroughly enjoying spending time together and being creative.